If it were up to me, Mariah Carey’s timeless Christmas lyric would be, “All I want for Christmas is foooooood” — because gifting homemade treats to your loved ones is the BEST. Mariah and I share a birthday (March 27), so I feel like that…helps my case? I don’t know how exactly, but hear me out on this. It feels particularly thoughtful giving a friend, coworker, or neighbor something you made in your own kitchen because you’re really pouring your time and effort (and BUTTER) into the gift. Don’t get me wrong, buying a gift for someone can be an extremely thoughtful gesture too, but the care involved in following a recipe and creating something with your own bare hands feels extra magical at the holidays. And when it’s a dish you know the person finds comforting, would never make for themselves, or always orders when they’re out, it makes them feel seen and appreciated. There’s no better feeling than when someone remembers a small detail about you, and when it’s food related…hoo boy, that’s a tearjerker. Not only that, but in this the year 2018, when the future of the planet isn’t exactly lookin’ as bright as those lights on your Christmas tree, giving food is an eco-friendly choice. Considering the amount of wrapping paper, boxes, bows, bags, and other packaging we tear through at the holidays, it’s unsurprising (but still horrifying!!!) that Americans throw away 25% more trash than usual between Thanksgiving and New Years, which results in an extra 25 million tons of garbage. Let’s put it this way: If every family reused just two feet of holiday ribbon, the 38,000 miles of ribbon saved could tie a bow around the entire planet. So, there’s that. Reusing materials clearly goes a long way, as does cutting back on packaging altogether. That’s where homemade food gifts come in. 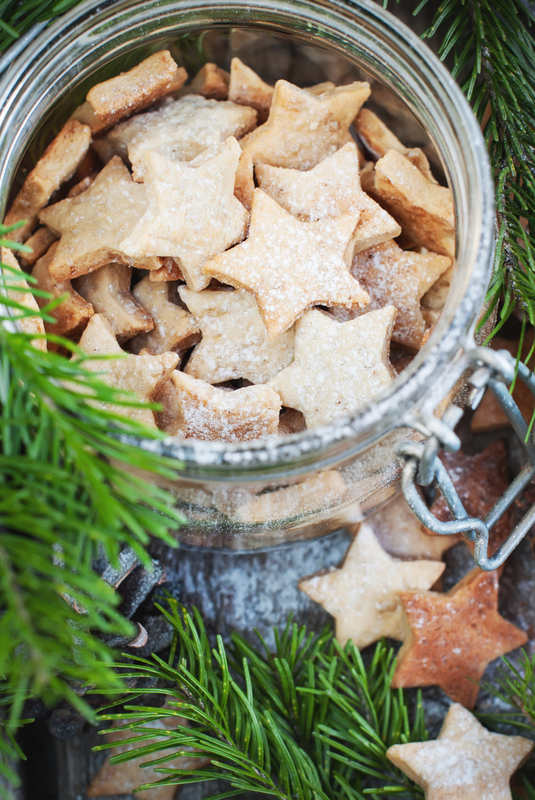 You can put cookies in a glass canister, a loaf of bread in a cute tin, or jam in some mason jars. Every reusable container helps chip away at our vast amount of holiday waste. Plus, the person is, you know, eating their gift, so there’s literally nothing for them to throw away (unless they hate your dish, which is…a different story). A gift from the heart that uses less packaging? What more do you need to know?! 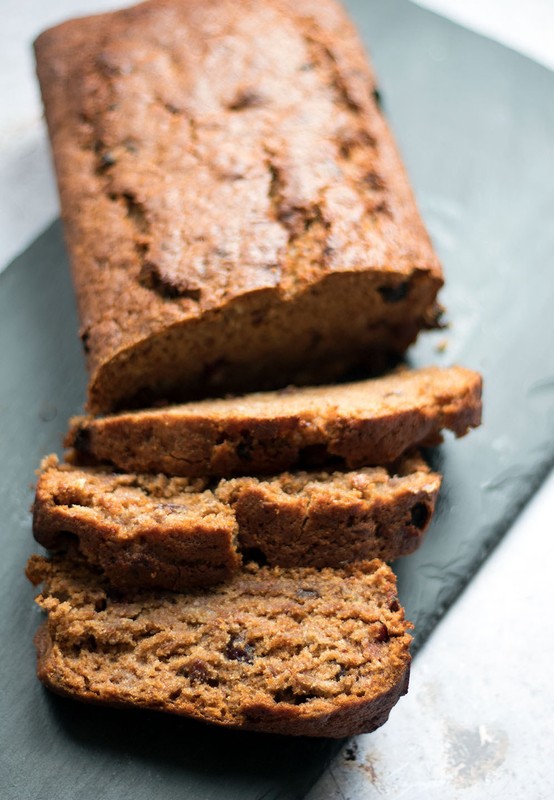 Only a total Scrooge wouldn’t want this gorgeous loaf packed with festive flavors. I mean, banana, cranberry, cinnamon, maple syrup, and brown sugar?? Who’d say “bah humbug” to that? Get the recipe here. Jam is truly the gift that keeps on giving — you can use it throughout the winter, spreading it on toast or muffins or eating it straight from the jar. That’s exactly what your friends will want to do with this luscious caramel cardamom pear jam. Get the recipe here. These cookies are SO COZY. If they were left under my Christmas tree, I would be as happy as Buddy the Elf, TBH. Get the recipe here. If you’re leaning toward a savory gift, might I suggest these crispy, golden beauties. They’re salty, flaky, and cheesy with a hint of fresh rosemary. Pop ’em in a jar, tie a strand of twine around it, and you’ve got yourself a perfect present. Get the recipe here. Peppermint bark is always a crowd-pleaser, and instead of buying a pricey store-bought version, you can make your own with just five ingredients. It’s guaranteed to impress. Get the recipe here. 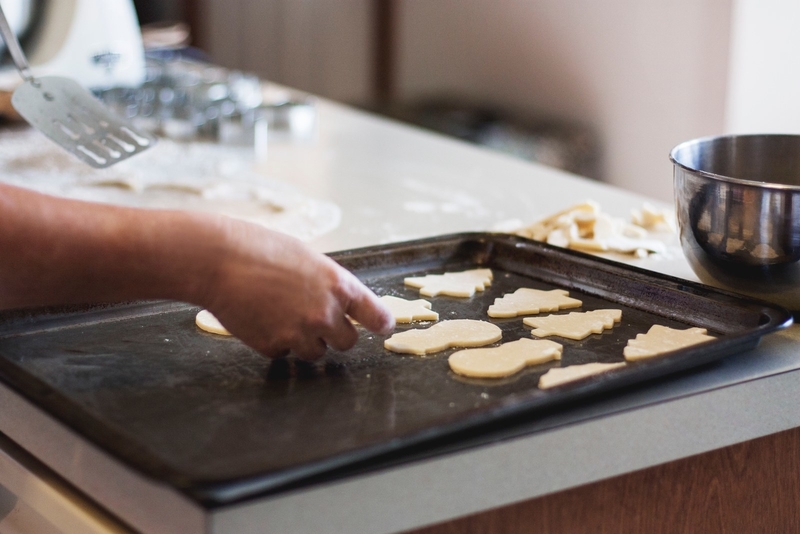 If you’re intimidated by the idea of making something from scratch but still like the idea of gifting food, you could also enroll someone in a cooking class or, if they’re into it, get them a membership to a CSA. Giving someone an experience gift like a cooking class requires zero packaging, and just might be one of the best presents they get this year. It’s fun! It’s useful! It’s delicious! And who knows, maybe it’ll even inspire them to up their chef game in the new year. As for a CSA (which, just for a quick refresh, is a group whose members receive weekly shares of food from a certain farm in their region), who among us wouldn’t love local, organic produce delivered to their doorstep?? 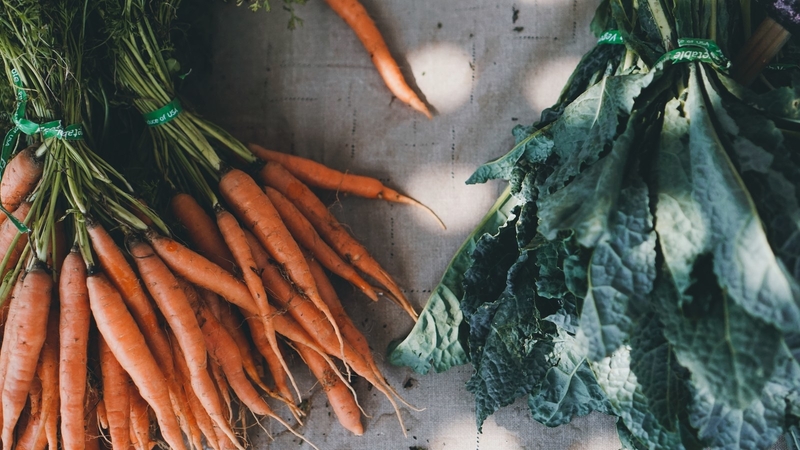 You’ll both feel good knowing you’re supporting a local farm and reducing your carbon footprint. I, with Mariah’s blessing (I assume), rest my case.